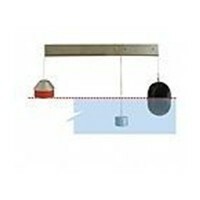 Bushmans recognise that some properties need a larger tank than others. 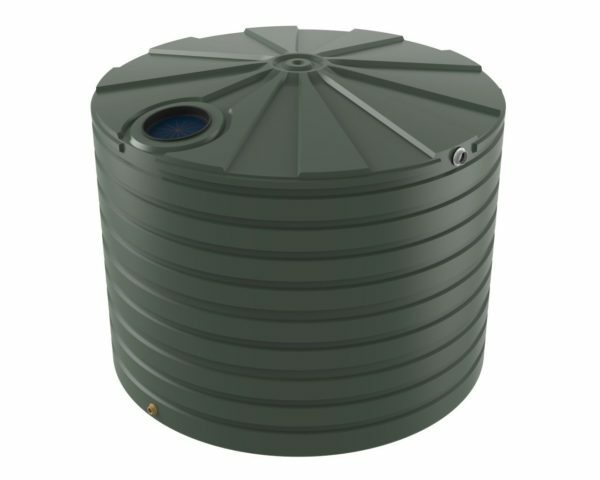 Introducing the T3300 – a round tank that can hold 15,000 litres of rainwater. This tank is an excellent addition to larger town blocks, hobby farms and larger rural properties. 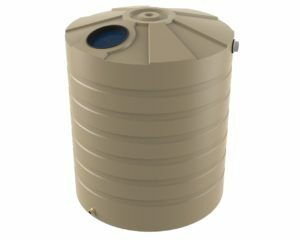 There are many excellent benefits to installing a water tank on your property. 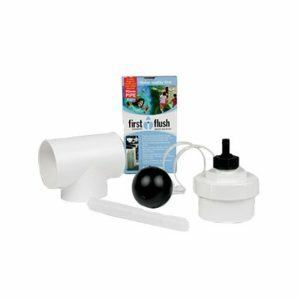 By installing a tank and collecting the rain water that falls in your area you can use this to wash your car or fill your pool. 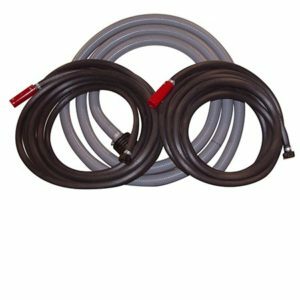 You can connect to the house mains so that this water can be used in toilets and washing machines. 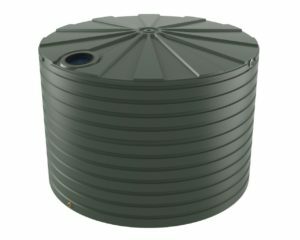 This tank size offers a large capacity which is ideal for storing stock water on the farm. 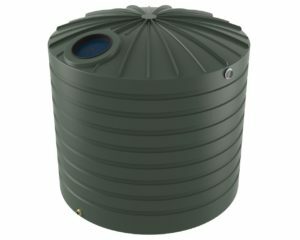 Adding a water tank to your property will add value to your home and most importantly it will allow to you help save Australia’s water. 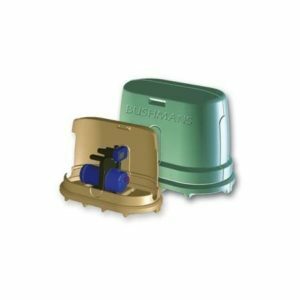 For more information about this tank, or any of our products, please contact your local Bushmans representative by calling 1800 287 462. Prefer not to call? 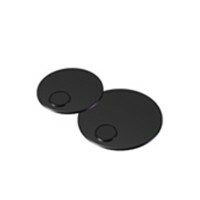 Fill out an enquiry form on the right to get a quick quote for you.